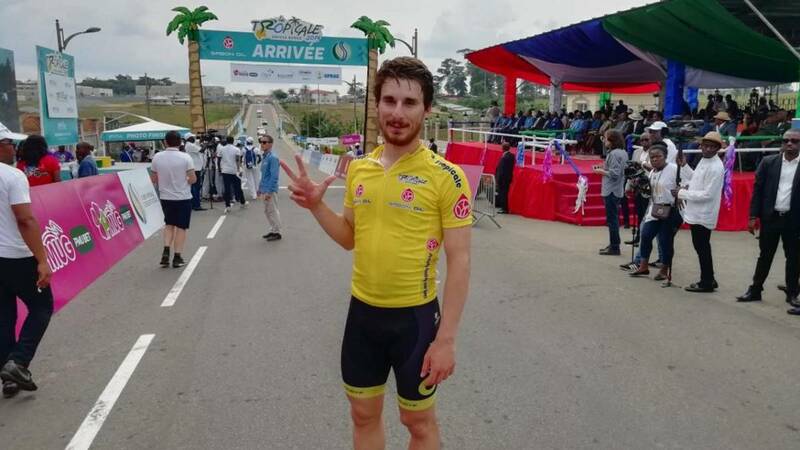 The seventh and last stage of the Tropical Amissa Bongo went to Lorrenzo Manzini, who finished second overall after the Italian. Greipel, third. The seventh and final stage of the Tropicale Amissa Bongo, of 140 kilometers between Nkok and the capital of Gabon, Libreville. was for the French Lorrenzo Manzin, ahead of the German André Greipel and the Algerian Youcef Reguigui. It was the second victory of stage for the French, while the final classification was for the Italian Niccolò Bonifazio, leader from the first day, with 6 "on Manzin, and 14" on Greipel. The Italian, in addition to the general, took three stage, while the others went to the Eritrean Biniyam Ghirmay (3rd), Lorrenzo Manzin (4th and 7th) while the German André Greipel took the sixth stage, adding in this way his first win with his new team, the Arkea Samsic. In this way, 'The Gorilla' made history, since it has achieved at least one stage victory in all the continents of the planet.